If you can’t find the answer you’re looking for, please phone us on 0415 491 640 or email us via our Contact Page. ​Mount Barker, Littlehampton, Nairne, Hahndorf, Echunga, Meadows, Macclesfield, Strathalbyn, Wistow, Upper Sturt, Stirling, Crafers, Aldgate, Bridgewater, Mylor, Longwood, Ironbank, Bradbury, Piccadilly, Uraidla, Oakbank and Balhannah. If your area is not listed just contact us to find out if we service your area. We have 4 skip bin sizes available for hire. Prices are quoted over the phone or via email. All prices are inclusive of delivery and waste collection and allow you the hire of the skip bin for 7 days. Payment for the skip bin must be made prior to collection. You can pay by cash to the driver on delivery, cheque or electronic funds transfer..
HOW LONG CAN WE KEEP THE SKIP BIN FOR? Our skip bins are hired out for 7 days. 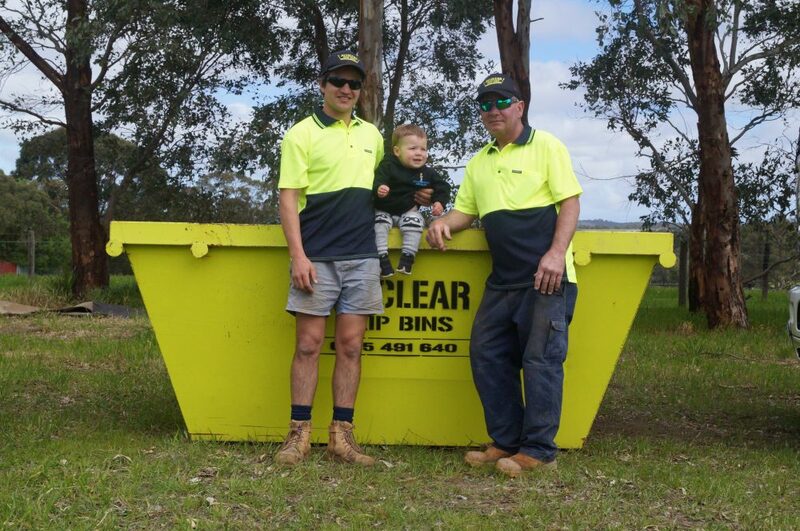 If you fill the skip bin prior to the 7 day period, you can call us to arrange early collection. Should you require further time, please contact us. WHAT CAN BE PUT IN THE SKIP BIN? All general rubbish can be placed in the skip bins, excluding food waste collection, asbestos, tyres, chemicals, oils and anything flammable. Please discuss your needs in relation to concrete, dirt and garden waste when you contact us. Skip bins must also not be overloaded. As a guide, waste must not protrude from the rim on the skip bin. Spring mattresses $25, however if you strip your mattress you will save $25. HOW DO WE BOOK A BIN? Contact us any day of the week on 0415 491 640 or via email via our contact page.